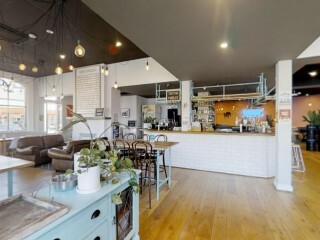 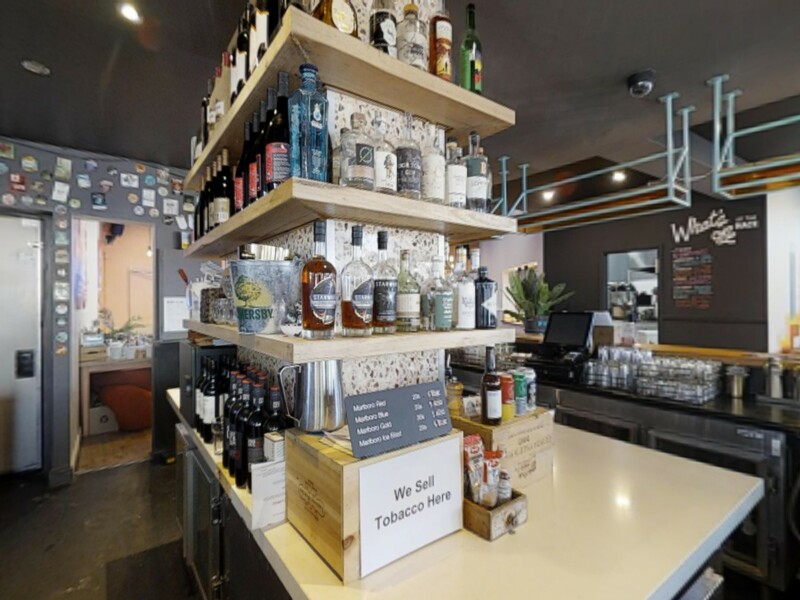 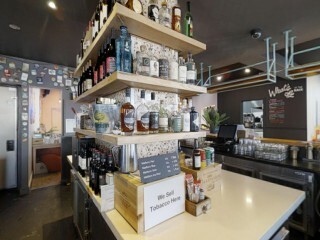 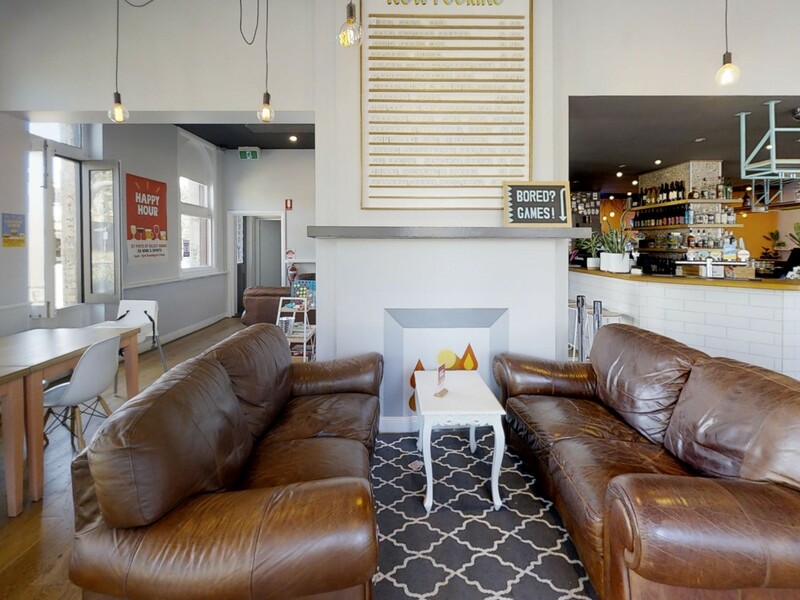 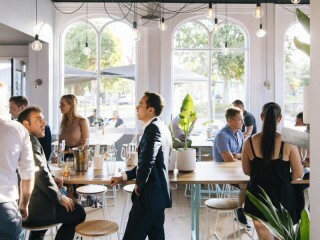 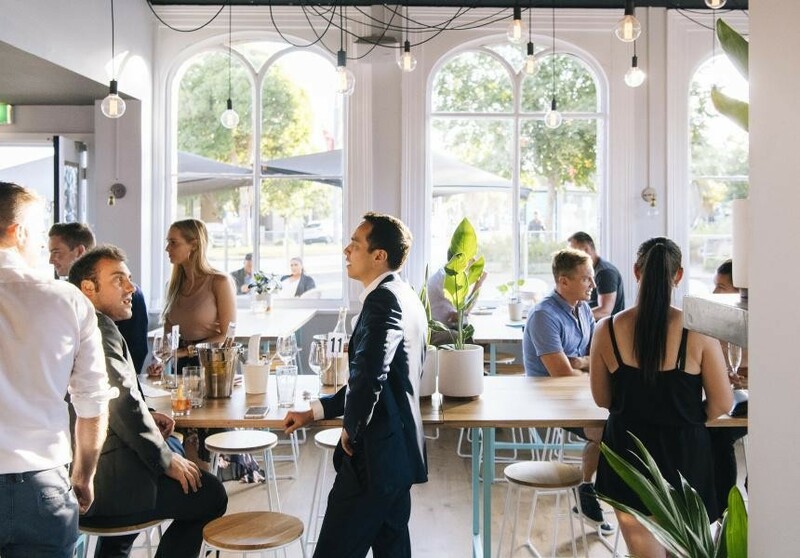 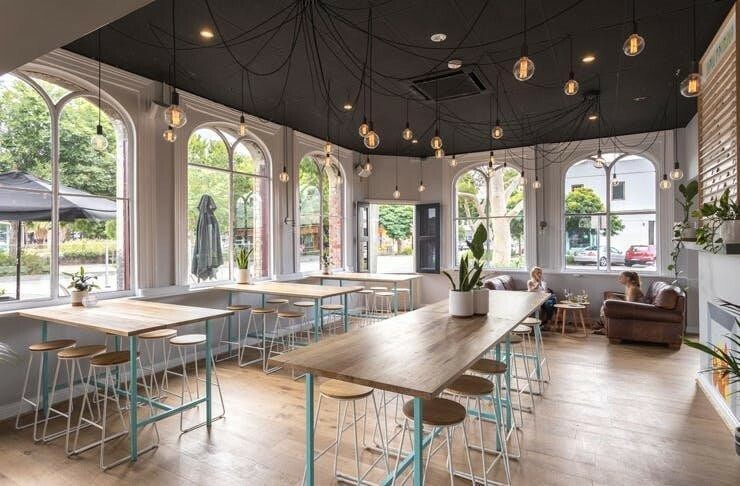 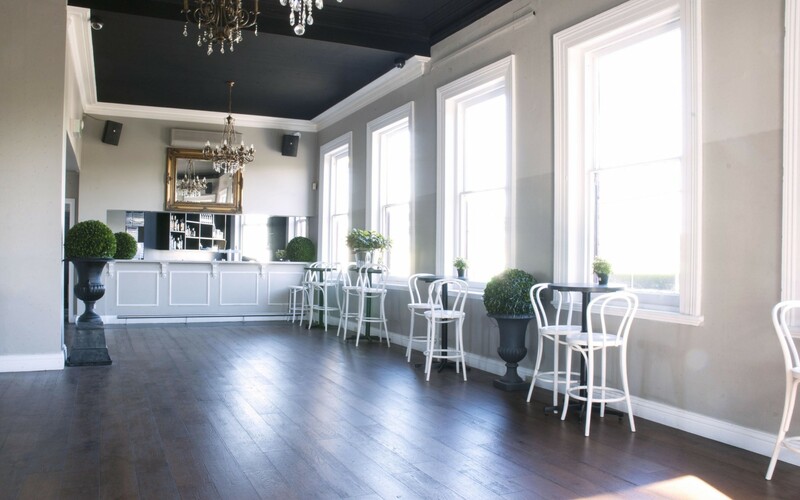 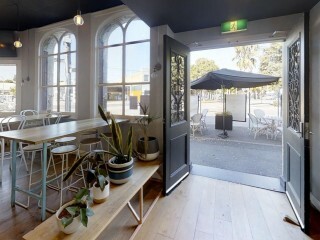 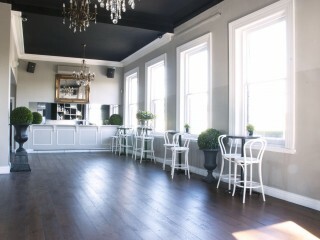 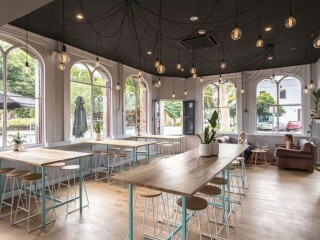 RESTAURANT & BAR "PORT MELBOURNE"
Taking $20,000pw with 60% in bar sales. 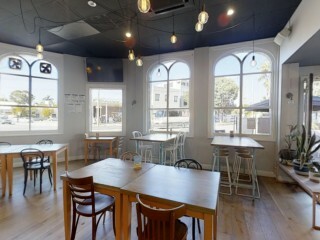 6 days, closed Monday. 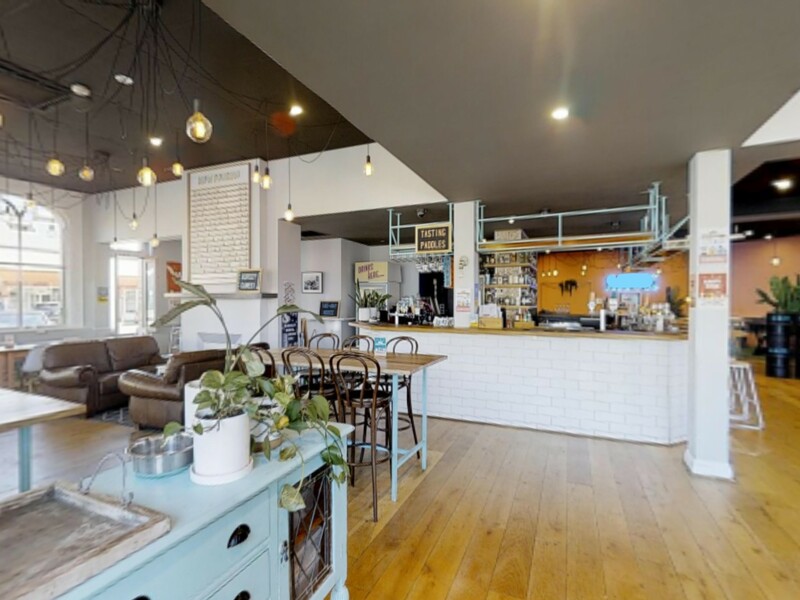 Large premises in a prominent corner location in popular Port Melbourne area with seating for 384 and general 3am Liquor Licence with 20 year lease. 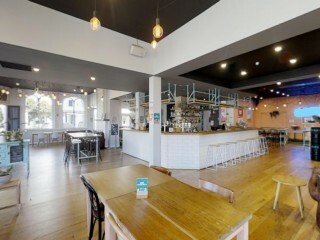 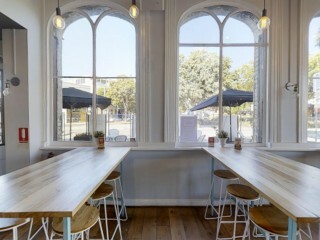 Extensive fit out including full commercial kitchen and 2 bars. 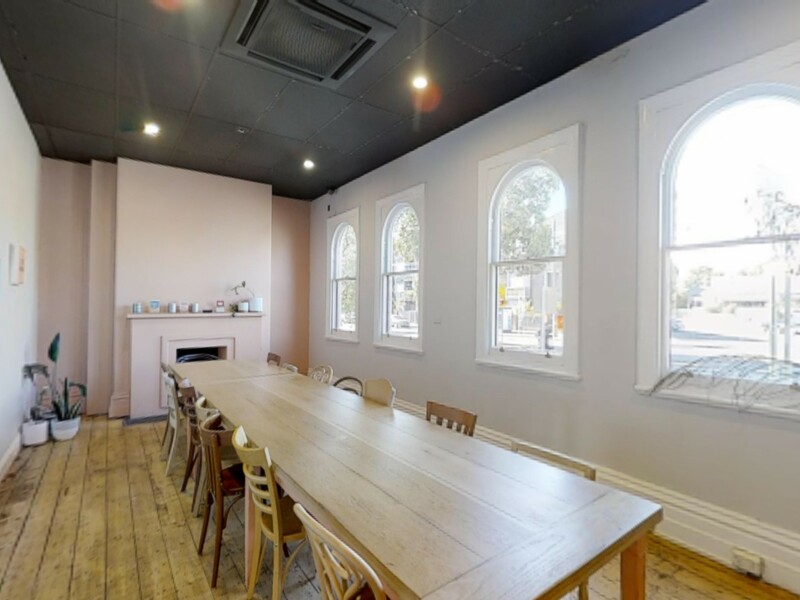 The premises includes a small dwelling and has plans and permits for a rooftop terrace with amazing CBD view. 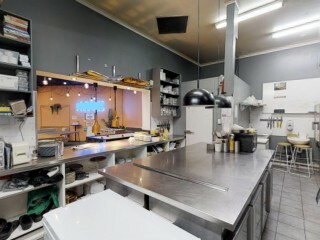 This is a tremendous opportunity with potential. 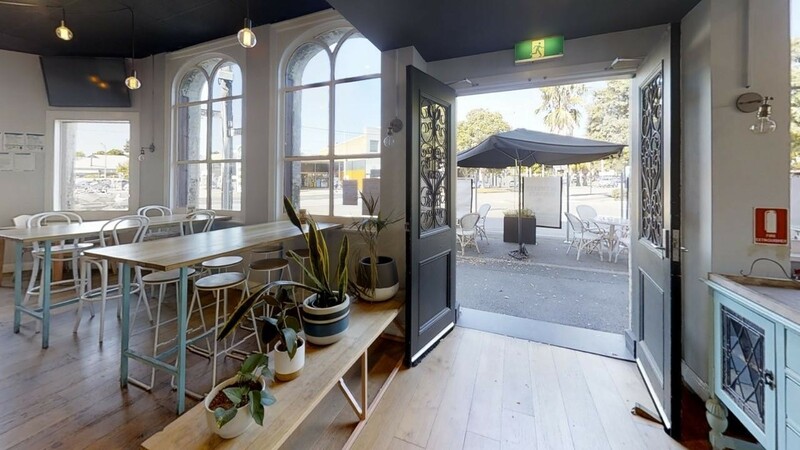 This Food/Beverage Business is one of 113 businesses for sale in Moorabbin, Victoria, and one of 2 Food/Beverage Businesses in this region that a business for sale currently has on offer. This Food/Beverage Business is for sale in Moorabbin for the asking price of Under Contract / Offer and has been on market for less than 3 months.